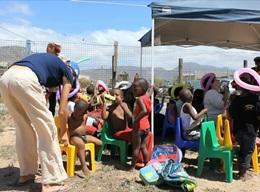 A volunteer, Marta from Italy, talks about her best moments at the Care placement in South Africa and how she loved seeing the children smile. Costa Rica: Volunteer in Costa Rica! 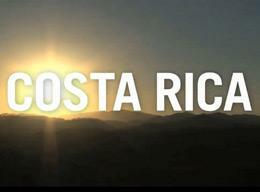 This video highlights the range of projects available in Costa Rica. See our volunteers in action and get a feel for the environment. A volunteer, Madleine from Germany, talks about her experience at the Care project and how different it is in comparison to European countries. A volunteer, Laurane from France, talks about her experience and her decision to stay at her Care project for four months. A volunteer, Corinna from Germany, talks about her experience and explains why creative activities are important for the children. A time-lapse video showing what a typical day of volunteering is like at a Care project in Costa Rica. A volunteer, Daniella, talks about the impact volunteering has made in her life and how this experience deepened her ability to care for others. 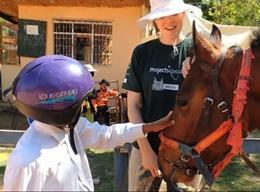 A video showing what it’s like to volunteer at one of our Care projects in countries such as Costa Rica, Ghana, India, Mongolia and South Africa. 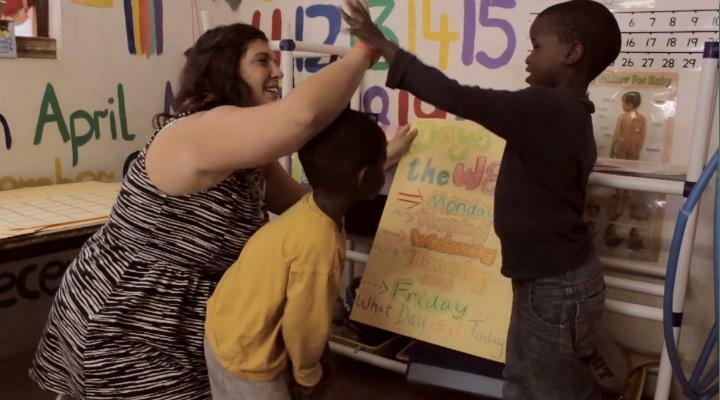 A video showing what it is like to volunteer at a Care project in Bolivia, working with young children. A volunteer from Denmark, Tatiana, speaks about why she chose to work with children on the Care project in Togo. A volunteer speaks about her time in Bolivia on the Canine Therapy project; she explains how she was able to help children and learn something new. A video showing what it's like to volunteer on the Equine Therapy placement, looking after horses and caring for children. 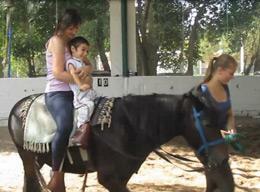 Belgian volunteer, Tine, talks about her role on our Equine Therapy project in Argentina.